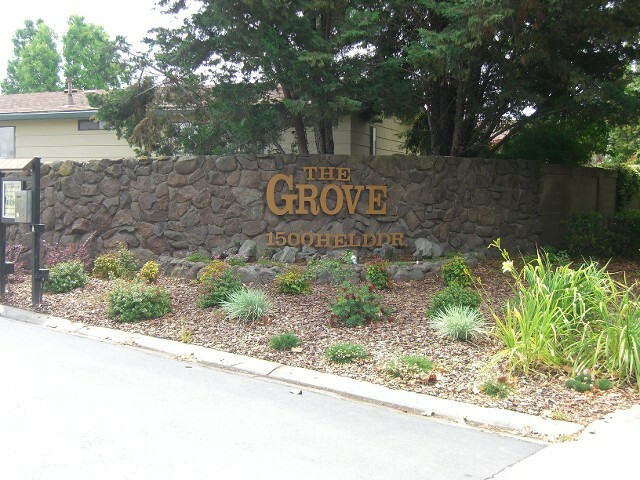 The Grove MHC is Modesto's finest Senior (55+) manufactured community address. This community features all doublewide manufactured homes. Community amenities include Clubhouse with Main Ballroom, Library, Kitchen, Billiard and Card Rooms, Fitness Center, Swimming Pool, Therapy Pool, and Gated Front Entry. Walking paths meander throughout the community. Recreational Vehicle storage space is also available. Contact us at (209) 529-9341 so we can personally assist in showing you your dream home.